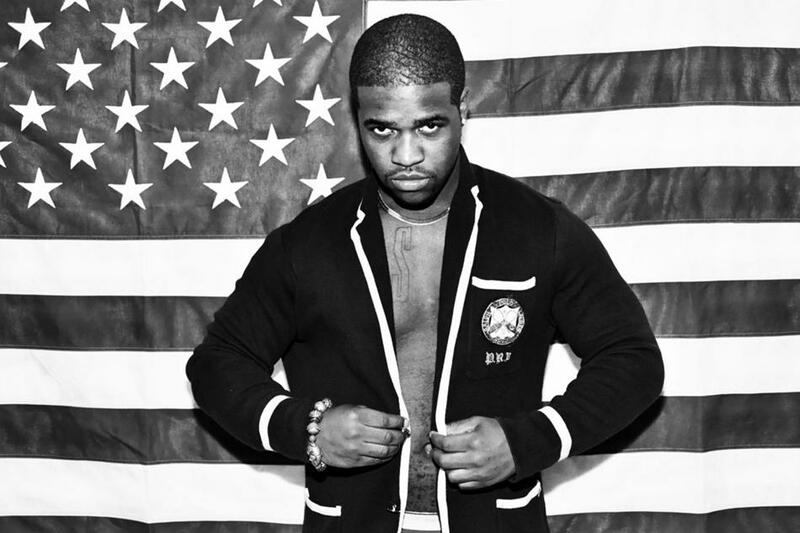 Rapper A$AP Ferg will perform at Dillo Day, Mayfest announced Thursday. The rapper, a New York native, is scheduled to perform at 3 p.m. and is the fourth act to be announced, following Charli XCX, Odesza and Miguel. A$AP Ferg will perform in the same slot that Chance the Rapper filled for last year’s Dillo Day. Dillo Day is May 30.